Women Have Won More Primaries Than Ever Before. Will They Set a Record in November? 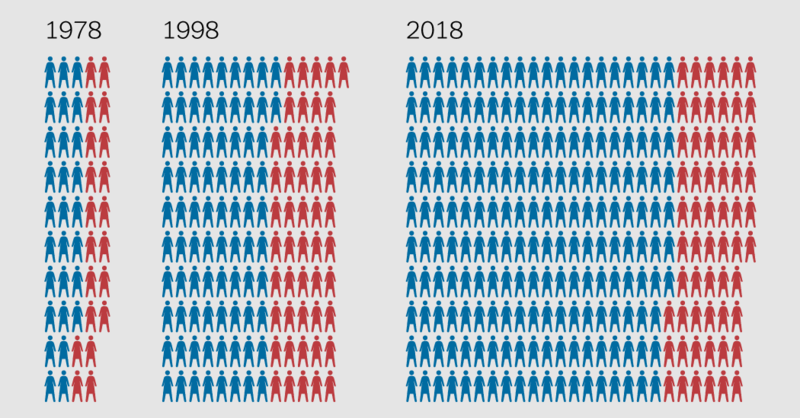 Despite record primary victories, it is possible that the number of women will decline or remain at status quo in Congress and in the governors’ offices.